Impress your guests from day one when planning your wedding, by sending them a ‘save the date’ they wont forget. Magnets are a fun and unique alternative to save the date cards, a keepsake that your family and friends can treasure forever. What’s more, with the date attached to their fridge door, guests are unlikely to double-book your big day. We’ve created a superb selection of save the date magnets in a variety of styles. 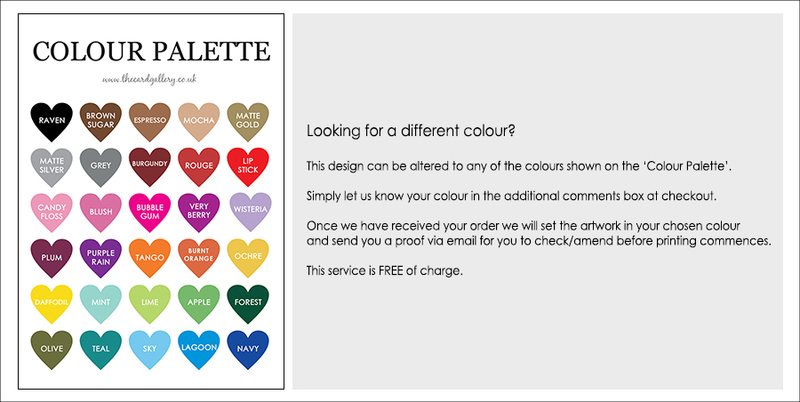 Simply choose the design you like best, personalise with your details, and we’ll do the rest. 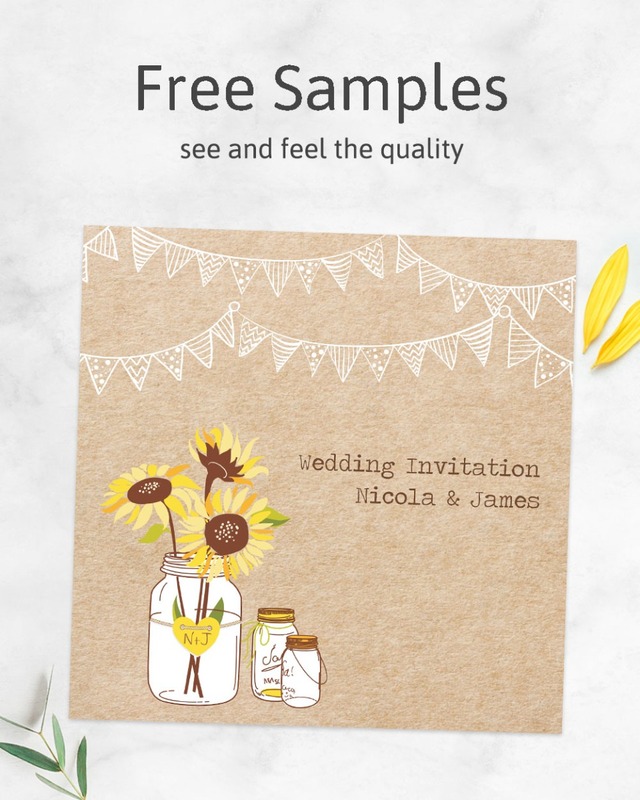 With prices starting from just 69 pence per magnet, including a free proof service and delivery to you, Dotty about Paper offers bespoke wedding stationery to suit any budget.